There are many dangers in the world of Middle-earth. But for every danger, there's a hero waiting to cut it down. 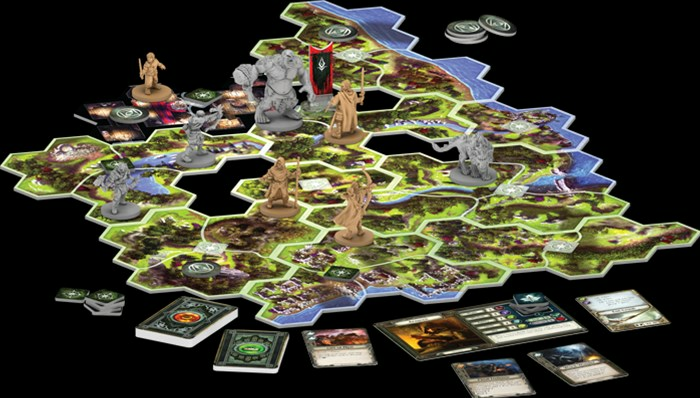 In this preview for the upcoming Journeys in Middle-earth board game from Fantasy Flight, they're showing off the various heroes that players can find within the game.